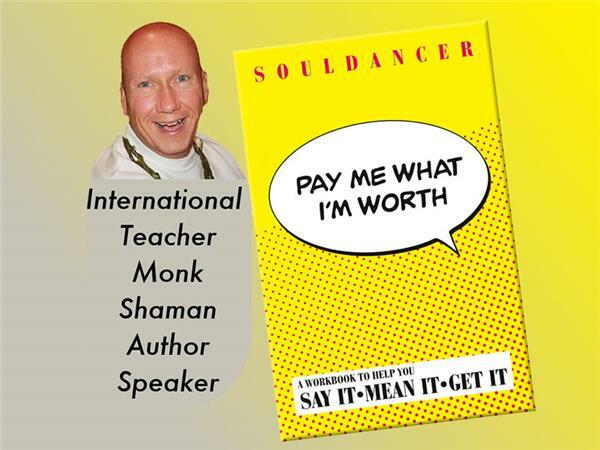 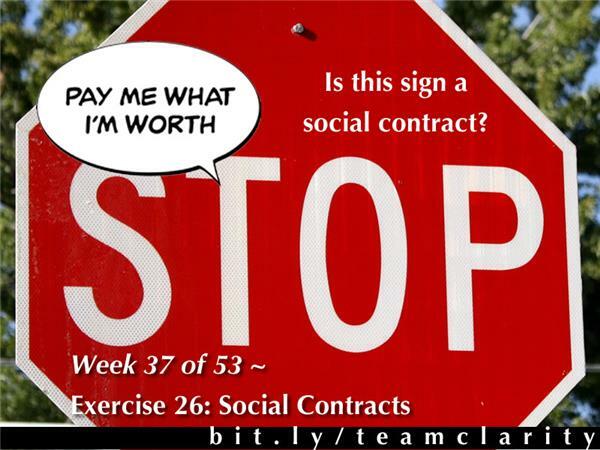 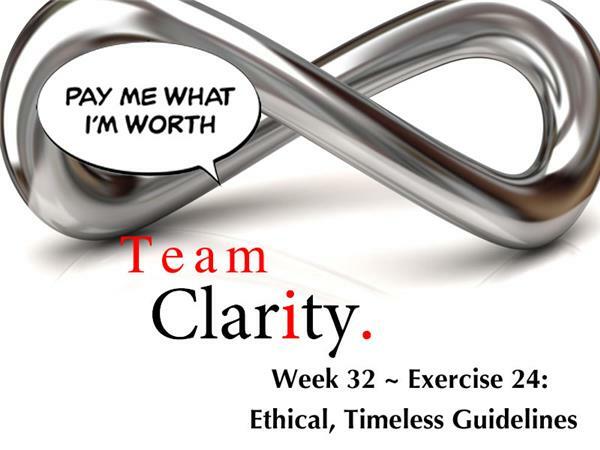 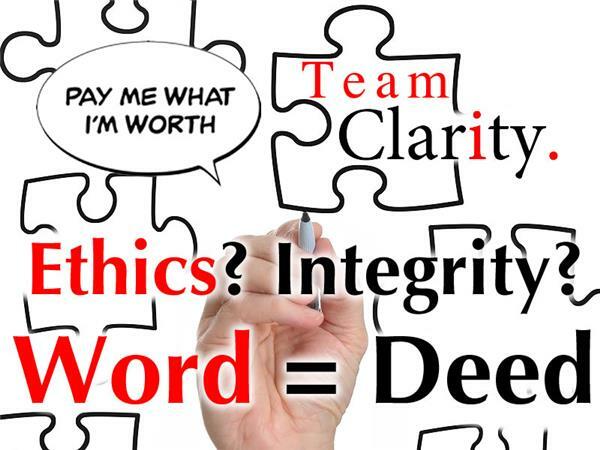 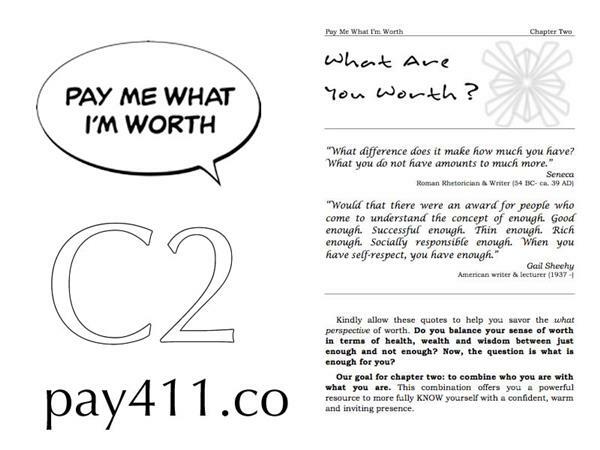 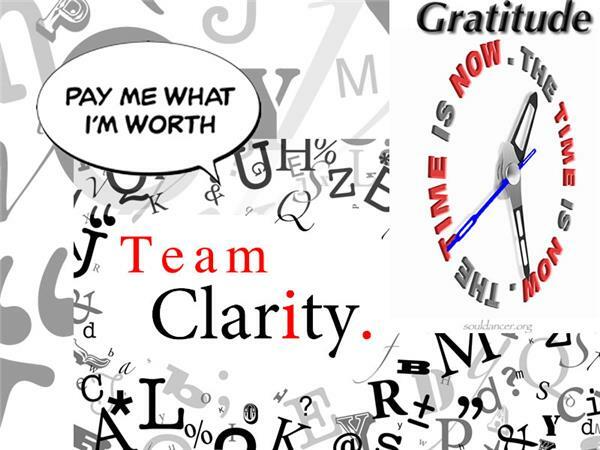 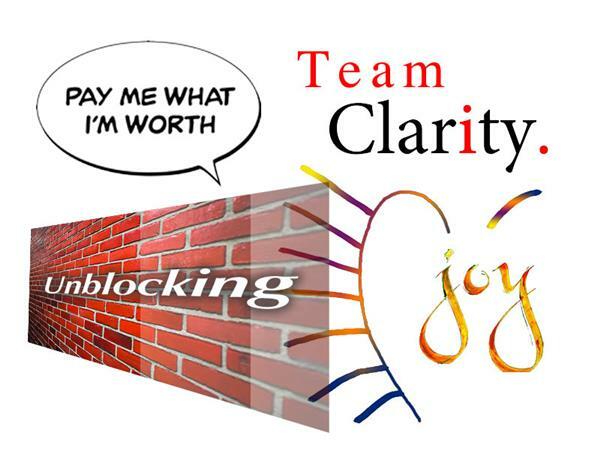 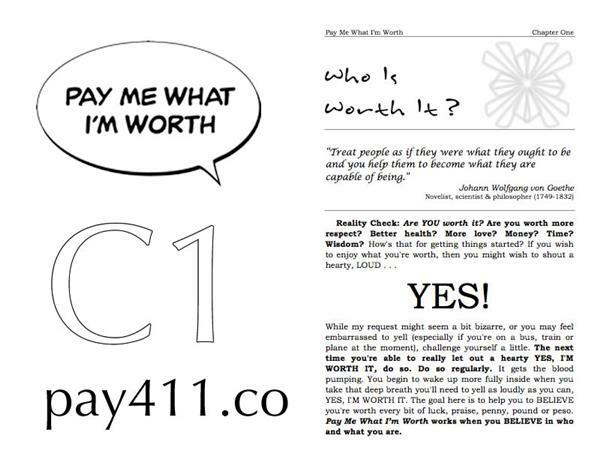 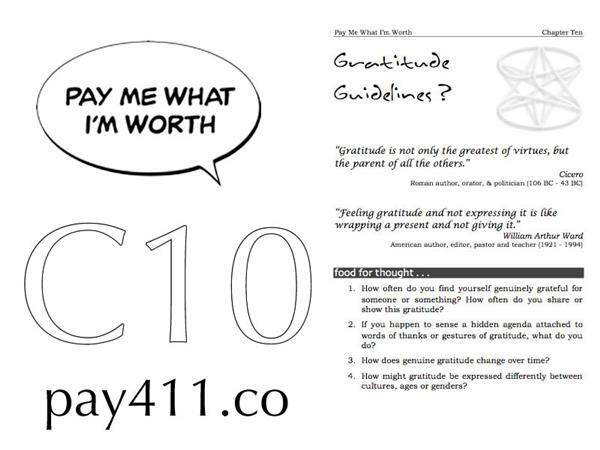 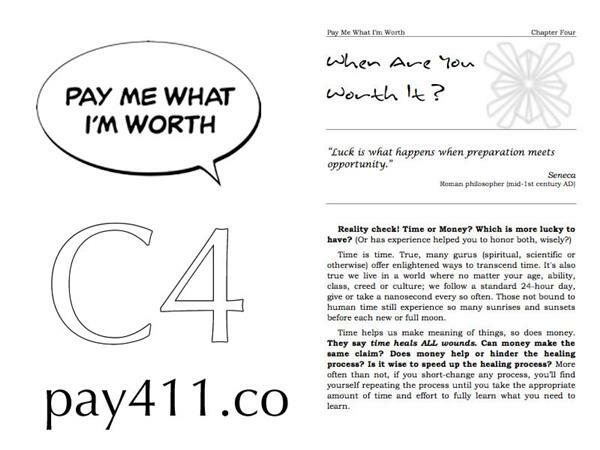 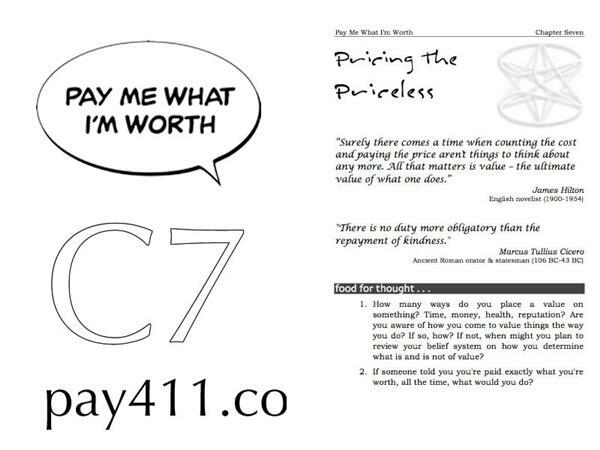 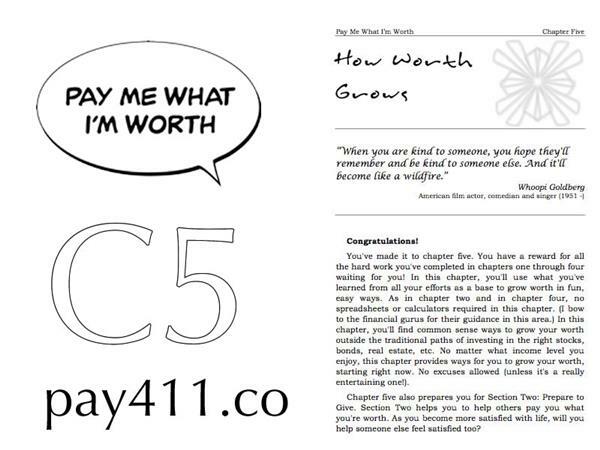 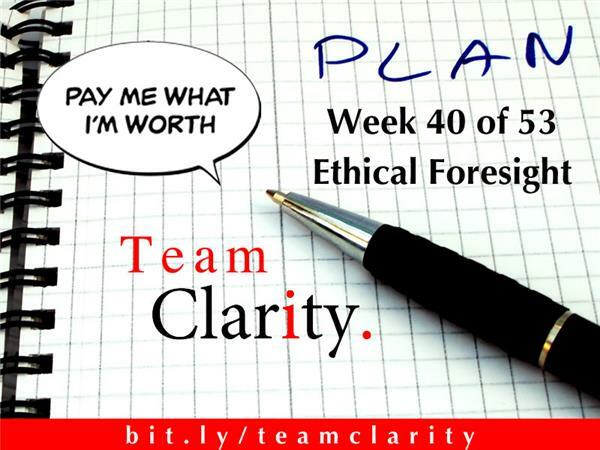 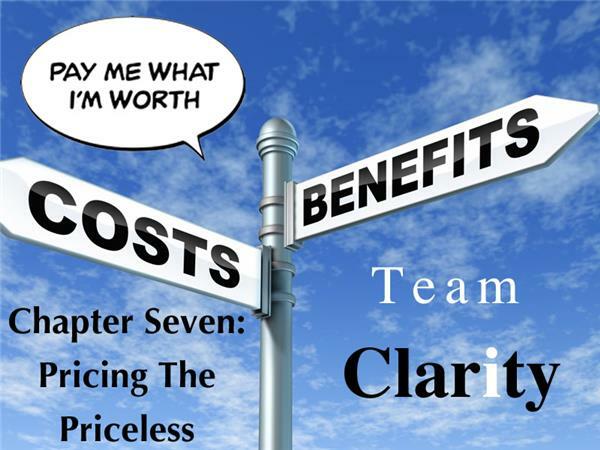 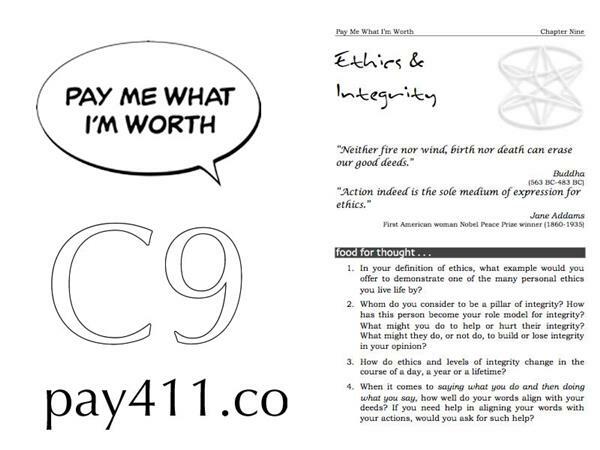 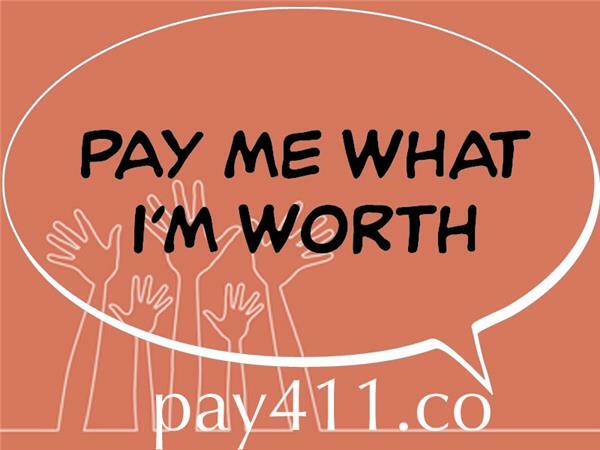 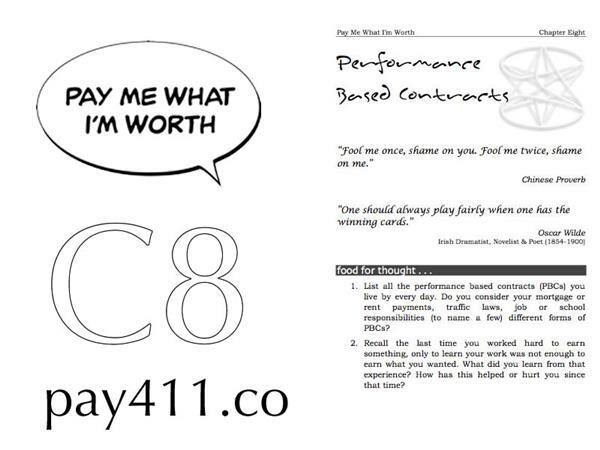 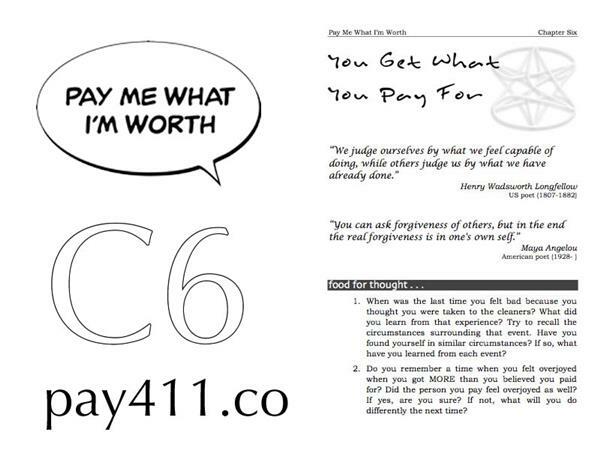 Team Clarity's Episode 41 finds four women sharing both ah-ha's and oh-no's as they ponder the results of completing chapter nine of Pay Me What I'm Worth: Ethics & Integrity. 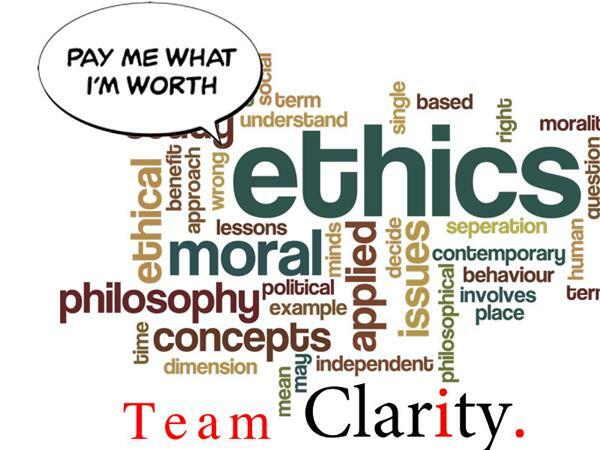 What happened to their sense of ethics? 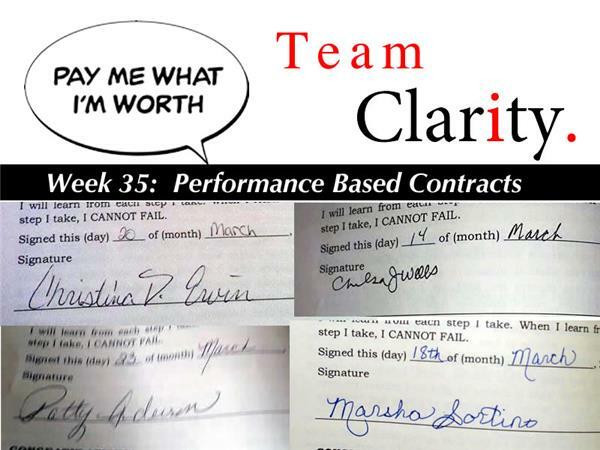 How did their ability to increase their integrity come about? 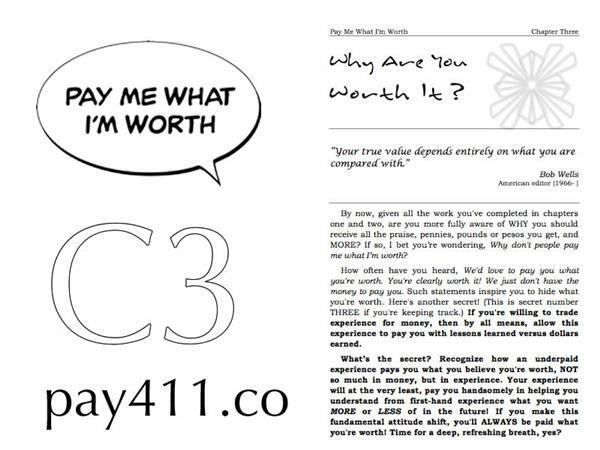 Listen in and explore more . 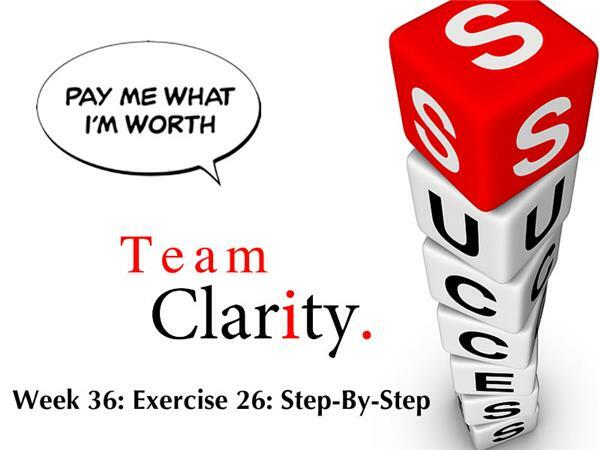 . .
Click the follow button above to keep up to speed with Team Clarity.